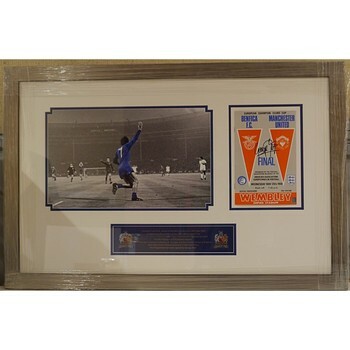 Mementos Memorabilia use DW Creative Framing for all memorabilia that requires a presentation frame or display. 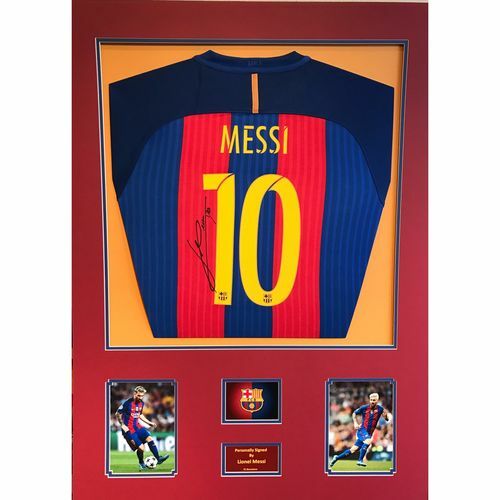 DW Creative Framing have been providing high quality sporting memorabilia frames and displays for 35 years. In this time they have built an impressive customer base that includes the Football Association, Premier and Championship football teams and Professional Rugby union sides who call on Creative for all of their Match-day requirements and historical club displays.